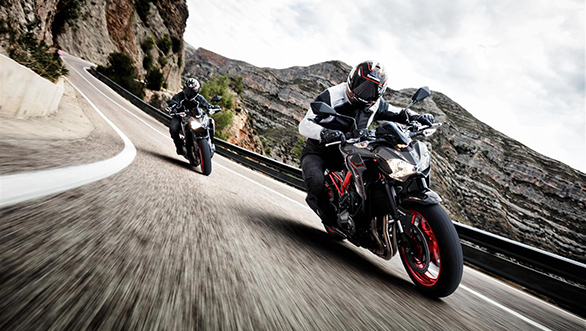 Planning to get a brand new Kawasaki motorcycle? Then you should wait till March 20. Anzen Kawasaki, the Mumbai dealer of the Japanese motorcycle brand, has announced a flash sale on this date between 7pm and 12am as a Holi special offer. The Kawasaki models that are a part of this offer include the Vulcan 650, Z900, Z900RS, Ninja 300 ABS, Z650 along with off-road models KX 250 and KX 450. The minimum discount that will be offered on the above motorcycles is Rs 30,000 which will go to a maximum of Rs 2.5 lakh. Anzen Kawasaki has already been offering zero per cent finance and gift vouchers for add-on discounts. Earlier this month, the dealership was offering discounts on select models as part of stock clearance. Even the 2019 Ninja 300 ABS is being sold with special offers. 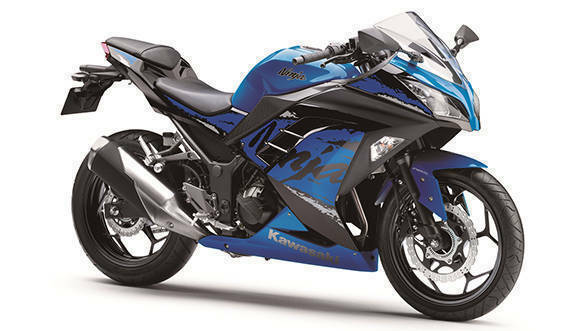 The 2019 Kawasaki Ninja 300 was launched at a price of Rs 2.98 lakh, ex-showroom, which made it Rs 62,000 more affordable than the previous iteration. This also led to a 675 per cent growth from 24 units sold in February 2018 to 186 units in February 2019. The 2019 Ninja 300 is powered by a parallel-twin 296cc motor, producing 39PS at 11,000rpm and 27Nm at 10,000rpm. Rounding up the drivetrain is a six-speed gearbox with an assist and slipper clutch. Previous models were assembled as CKDs (Completely Knocked Down) from Thailand. With this price cut, the Ninja 300 becomes the most affordable twin-cylinder motorcycle in the country, after the Yamaha R3 at Rs 3.26 lakh and the Benelli TNT 300 at Rs 3.43 lakh, both prices ex-showroom.